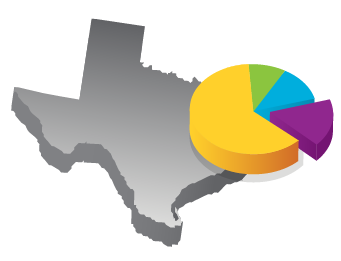 State Assessment is a web-based tool for analyzing the state assessment results of STAAR, TAKS, and TELPAS. It allows Texas school leaders, administrators, and teachers to work smarter, not harder. User-friendly instructional, demographic, comparison, trend, and student reports are available for you to customize. Generate reports within a few clicks for parent conferences, ARDs or PLC meetings. All reports can be created at various levels/scopes to help monitor students’ progress (i.e., state, regional, district, campus, class, teacher or student levels). DMAC does not limit the use of your data. Create custom queries to identify specific groups or sub populations, and then generate student tutorial reports to help with creating targeted instructional strategies for students. 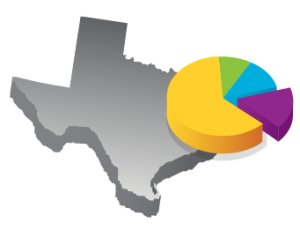 Analyze your data based on STAAR Reporting Categories and student performance on Readiness/Supporting standards and Process Skills.